There were so many great ideas shared at the NAIS conference. Some were new, some validating, and some that challenged my own philosophy about education. While I need time to process and reflect, I also want to dive right in and push myself to try new things. Superior performance relative to your mission. One of the general session speakers was Tererai Trent who grew up in what is now Zimbabwe. Married at 11 and mother of three by 18, her biggest dream was to get an education. She earned a doctorate in interdisciplinary evaluation. With the strong belief that education is the way out of poverty and a way to stop the mistreatment of women, she wanted to start a school back in the village where she grew up. As of today, she has helped build 8 schools. Another session I attended was led by Lee Hirsch who made the documentary “Bully.” You can see the positive impact the film has been making at CNN’s Anderson Cooper 360 page here. Both these speakers set examples that pass the three tests mentioned by Jim Collins. Whether their intention was to impact one life or hundreds of thousands, their mission remained focused. It was clear to me that they let their projects become bigger than themselves, big enough to endure without them. Both speakers did not do it alone. Tererai Trent, for example, received help from Oprah. Their dreams of change, however, were their own, and their belief that this change was achievable never seemed to wane. The kids we teach are all dreamers. For lack of a better analogy, those dreams are like seeds. Maybe we play a role in planting some of those seeds. Maybe we don’t. Whether those dreams impact one person or many, part of our jobs as educators is to nourish those seeds and help them grow. Told from the perspective of a silverback gorilla and inspired by a true story, The One and Only Ivan is a book that deservedly won the Newbery Award which was announced earlier this year. Katherine Applegate’s doesn’t waste a single word in this heartwarming tale. She tackles the issues of animals in captivity in a way that will make kids think twice about zoos. Are zoos good or bad? Children will be able to grapple with this question and realize that the question isn’t really boolean. 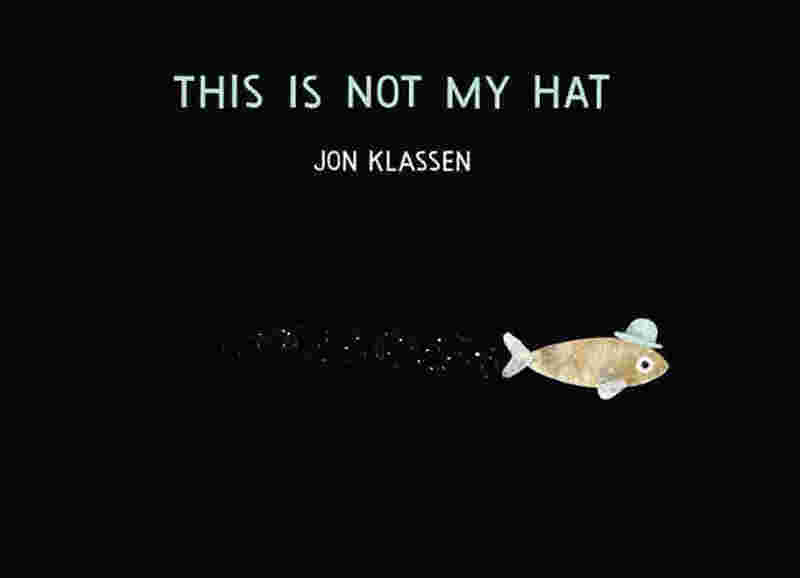 The Caldecott medal this year was given to John Klassen’s This is Not My Hat. Beautifully illustrated, it tells a tale of a fish who steals a hat from another fish. A great picture book is one that uses illustrations to great effect in the story telling. Even though it’s designed for very young readers, it is refreshing as the main character isn’t exactly one with upstanding character traits (after all he does steal a hat right at the beginning of the story). In the end, both books are fine examples of storytelling at its best. I like dissent (assuming there are good arguments made on both sides) because it helps in the way I think about things. What I don’t like is dissent with no reasonable argument or logic behind it. “I disagree because I have a gut feeling about it” isn’t good enough. Describe that feeling and tell me why. I may change my viewpoint. Even someone who tends to be skeptical about a lot of things, I can easily be swayed by the voices I already have a bias toward. That’s why I found an article over the Thanksgiving break rather interesting. 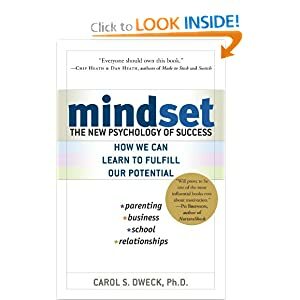 The article titled “Willpower, It’s in Your Head” was co-written by Carol Dweck. 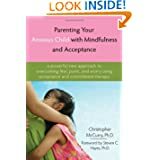 She wrote this article disagreeing with social psychologist Roy F. Baumeister and the New York Times science writer John Tierney who conclude in their book, Willpower: Rediscovering the Greatest Human Strength, that willpower is biologically limited and relies on a replenishment of glucose. Dweck argues that you can develop willpower. Hmmm…I like both Dweck and Tierney’s writing, so who is correct? Both cite the marshmallow test in their research. Perhaps both are right and that even though we may have genetic predispositions, there are many things we can become better at, including willpower. One neurologist I heard a few years ago said sometimes we have to develop new neural pathways. Old habits, impulses, and temptations will remain, but those new pathways will make it easier for us to resist those impulses. For now, here’s what I think: It is biology, but we have the capacity to change it.